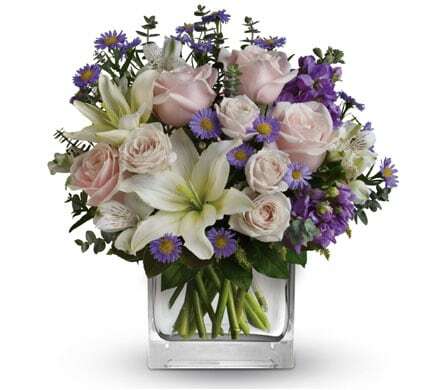 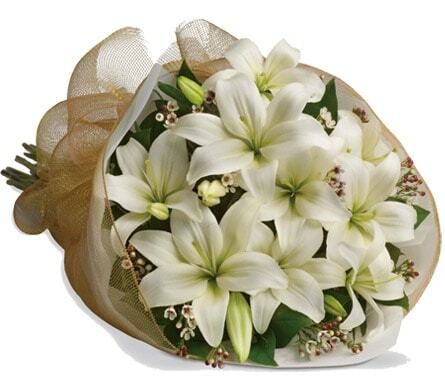 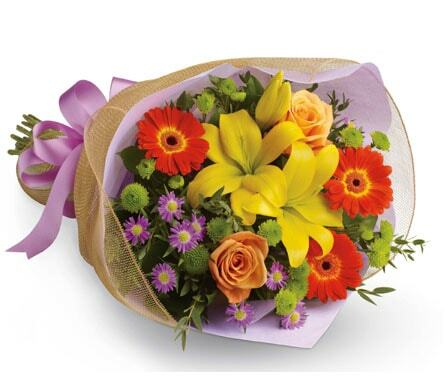 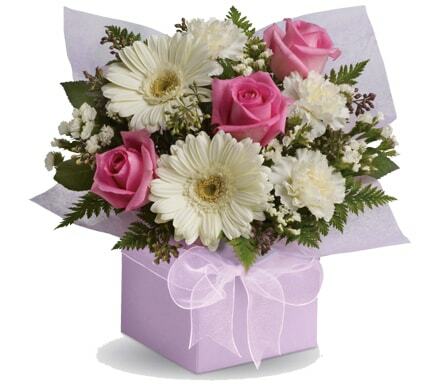 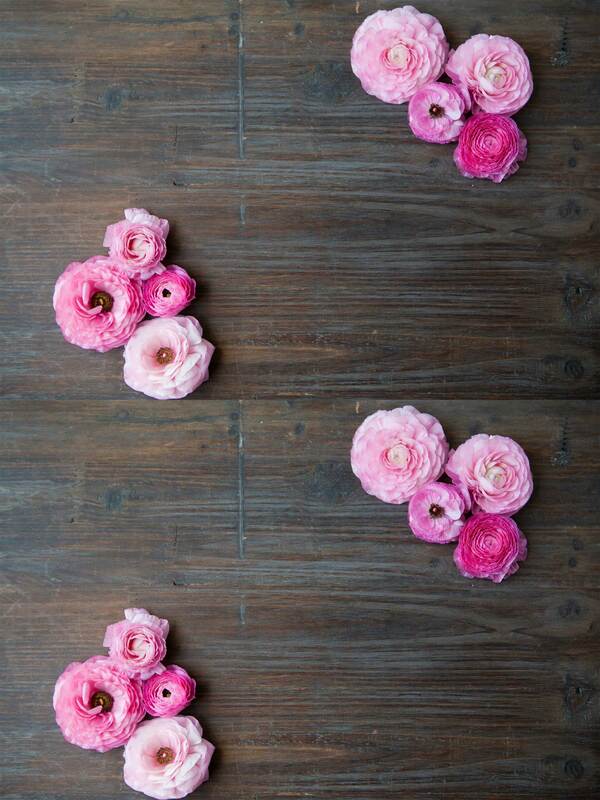 Same-Day Delivery Flowers & Plants - New Zealand Wide, NZ & Surrounding Areas by Florist Works N.Z. 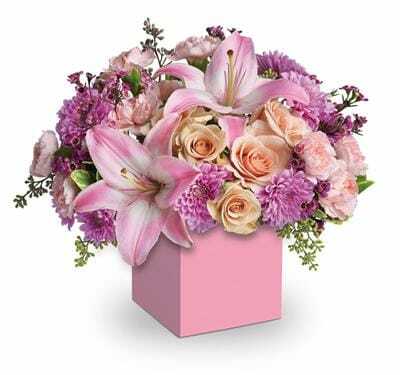 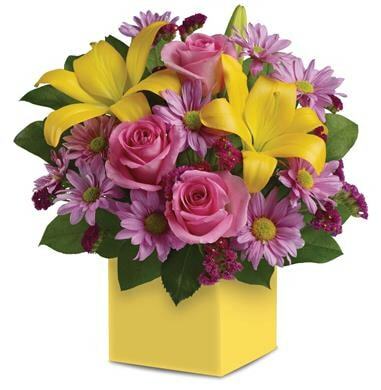 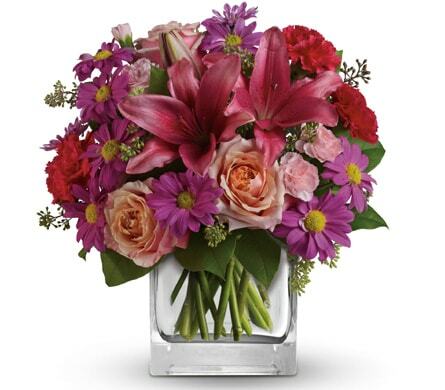 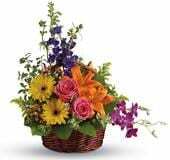 Florist Works New Zealand offers fast same-day delivery for flowers, plants, and gift baskets when you place your order before 2 PM weekdays and 10 AM Saturdays. 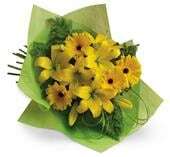 We offer local same-day delivery across New Zealand.